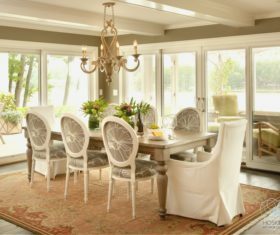 At Hoskins Interior Design, we understand that creating a home is a very personal venture. 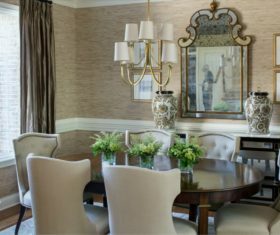 When you work with the Hoskins team, you are carefully guided through the discovery of your own unique style, a transformative experience that leads to truly remarkable spaces. 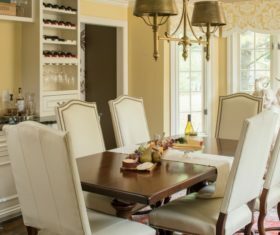 Whether you are building a new home, remodeling an existing space, or looking to replace your furniture and draperies, we can help. 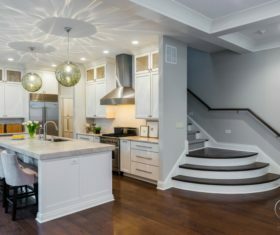 Our team welcomes partnerships with architects, builders and contractors, offering our expertise in keeping complications to a minimum. 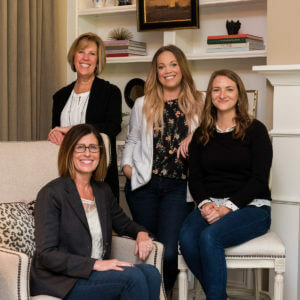 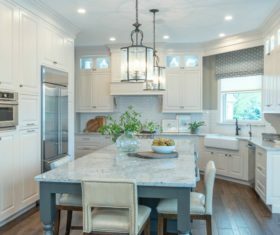 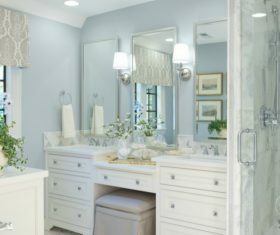 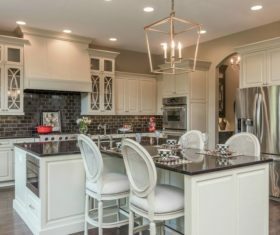 And, with over 30 years of interior design experience behind us, we give you access to a vast library of resources and direct purchasing relationships with unique vendors. 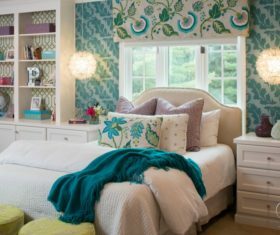 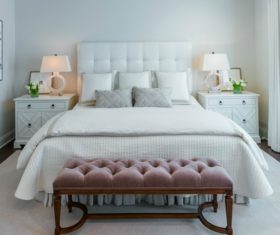 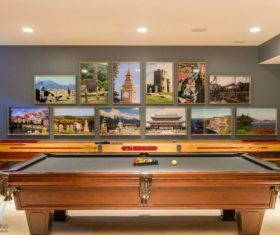 Relevant to current trends yet true to the classics, Hoskins Interior Design projects combine quality, beauty and functionality personalized to your needs. 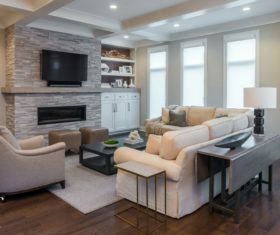 If you desire a home that reflects you and the way you live, then you have come to the right place. 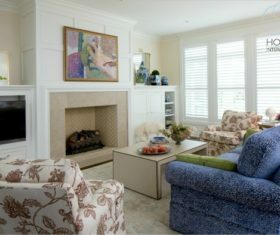 Hoskins Interior Design projects have been featured in Indianapolis Monthly, Traditional Home and on Houzz.com.